Susan A. Babcock joined the firm in 2007 and now serves as outside general counsel for multiple small businesses, providing guidance in corporate, litigation, employment, real estate, contract, transactional and other business matters. 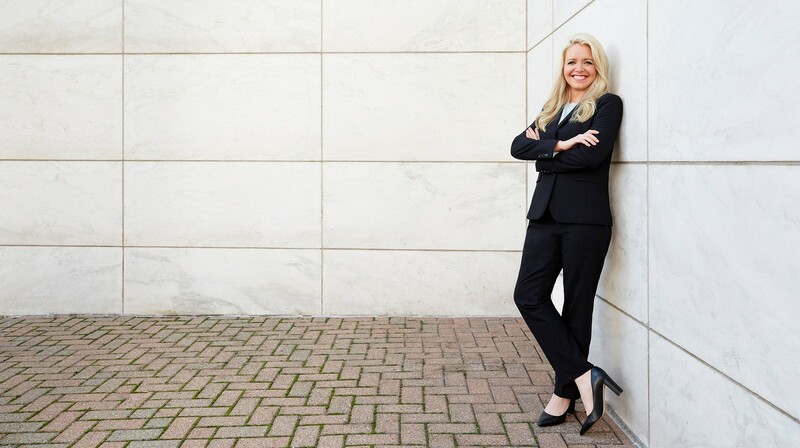 Ms. Babcock’s experience has also focused on multiple cases involving the Americans with Disabilities Act (ADA) and the Fair Housing Amendments Act (FHAA) and on trust and probate litigation, land use and real estate litigation, and estate planning and probate. Susan has been named repeatedly to the list of Super Lawyers Michigan “Rising Stars” by Thomson Reuters Company. University of Michigan, Dearborn College of Business Alumni Affiliate Board of Directors, past board member. Co-author of the article "Trust Beneficiaries and Trustees Beware: The Michigan Trust Code’s Effect on the Enforceability of In Terrorem Clauses"